Shadowave is a similar site/platform like Z-Shadow as I have shared earlier. The problem is that zshadow in not working good nowadays so we have an alternative for you. Shadowave will help you to get access to your friend account by getting their username and passwords. Apart from z shadow I just wanted to share the procedure of hacking Facebook through shadowave in case z shadow doesn’t work. NOTE: This tutorial is just for educational purpose. Keep in mind hacking is a crime. 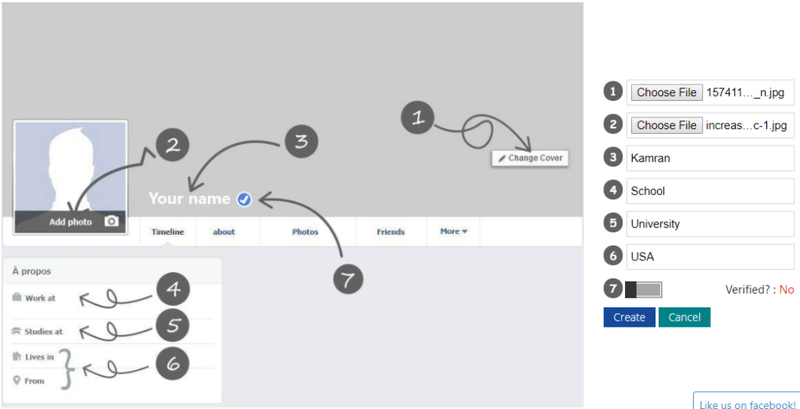 After the brief introduction of shadowave, I want to explain the process by which you will be able to get access to your Facebook friend account. Shadowave is basically a phishing method in which a link is sent to the target person and when the person opens the link and enter his information there you will get the username and password in your shadowave account instantly. 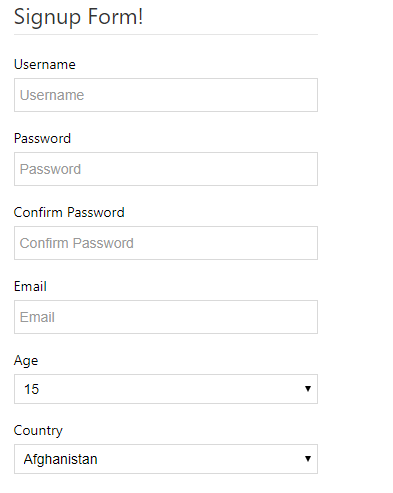 After that, you have to enter the user name and password and get access to the user account. The main problem here is same as z shadow, if the person is using two-way phone verification then you will be unable to get his account unless you have his phone. From where you will get the received code and enter in the required area. Shadowave has two option Scamas1 and Scamas2. In Scamas1 option, you can create a phishing page of your own choice whereas in Scamas2 they have built in phishing page which you can use to hack. Go to shadowave.com using your mobile or computer browser. You can use any browser(Mozilla, chrome, safari etc). You will get a screen as shown below. Now as you had opened the site now you need to register your self there. For this you need to click on the >>>>>>Sign Up Here<<<<<< button. Once you click the sign-up button you need to fill out the required details. (Username, Password, Age, Country etc.). See the form below. As so far you have registered now you can log in with your username and password that you have selected earlier while registering. Now you will get a screen like shown below and you have to select a choice of language and then you have to select any of two categories either facebook profile or Facebook app to trick the target. You can follow any of these two I’m sharing both the methods. Suppose you have selected the Facebook profile option. 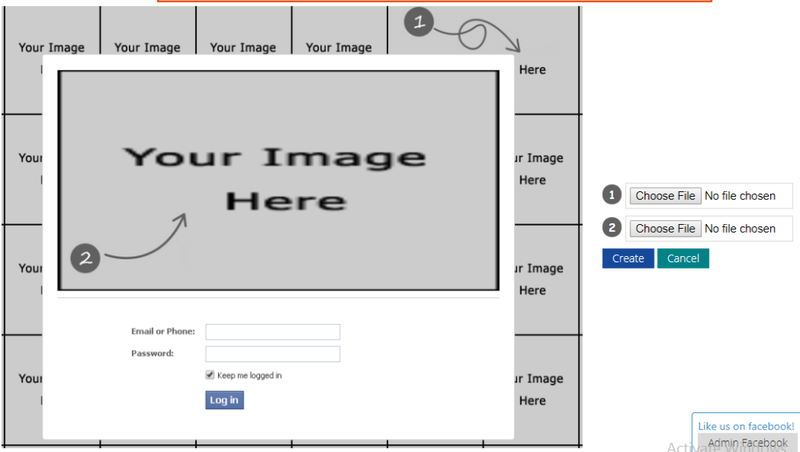 A form will appear where you will have to enter the data to make the phishing page. It includes ID name, profile picture, cover photo, work at, studied at, live in and selecting verified tick. It will show similar as below. Once you enter the information click on the create button. It will create a phishing page with your entered information. Now go to My Page in Menu Bar and copy the page link you have created and send it to the targeted person. Ask him to add you as a friend using this page. Once he clicks the add friend button it will ask to enter the username and password. Once he enters it his account is in your hands. Now you can see in My Victims whether someone has entered their password and username or not. If the victim has entered it will show in the My Victims option with details. Now getting towards the second method. Suppose you have chosen the Facebook App option. You will see the similar option like below. The rest of procedure is same as shared above. Once you enter the information needed as shown in the above picture click on the create button and a page link will be generated. You can get that link from my pages option. Send that link to the target person and ask him to use this app for using the app he will need to enter his username and password. When he enters his data you will get it in your victim’s data. To get register on Shadowave go to shadwave.com, there you will find a sign-up option in the header menu. Just click on it and enter the required information, you are done. Shadowave APK(Android Package Kit) is for use in the Android mobile phone. Using shadowave apk you can hack your friend account through your smartphone in minutes. If you have read the above procedure then I’m sure you shouldn’t have opened this spoiler. A pretty good question, what will you do if you forget the password of shadowave? Sorry, You have to make another account 😛 There is no way to recover the password of shadowave! Hope guys the above tutorials should have helped you. If still, you are facing any problem ask in the comment box. Bai amar shadowave accaunt aca but sing up hoi na kano bai….? It worked for 3 times. But then after the generating link in not working it is showing ads. If I got password and user id of others can I login with another phone .I did but it’s not allowing login.showing unusual login attempt. is this trick still works ?